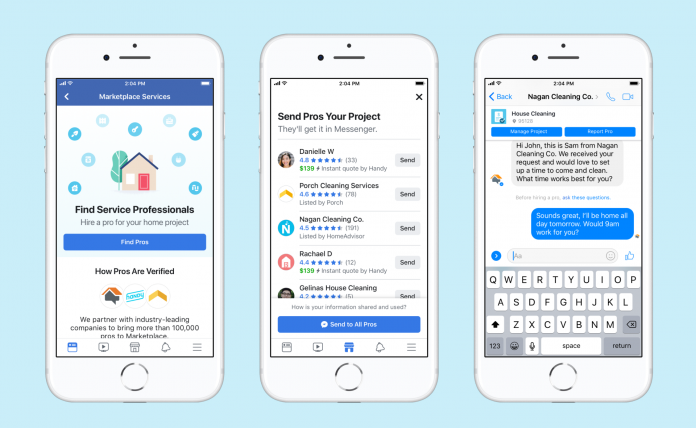 Facebook on Wednesday introduced a new way for its users to find a home service professional. Already a place for users to buy and sell items in a local area, the refreshed Facebook Marketplace aims to be your destination for finding a handyman, too. The new approach to Marketplace is designed to help regular Joe types find a contractor, plumber, house cleaner. By pairing with the likes of HomeAdvisor, Porch, and Handy, the service hopes to be your all-in-one source for your next home project. Tired of the bloated Facebook experience? Try these alternatives! With hundreds of thousands of top-rated professionals across the country, Marketplace will curate information as well as houses ratings, reviews, and credentials. 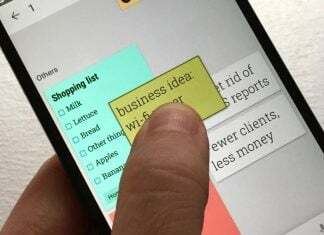 Moreover, it will allow for real-time communication with a service professional over Messenger, making it easy to get quotes or help. The new services begin rolling out immediately and will be available across the United State in the coming weeks. To get started, head to Marketplace in the Facebook app on your phone.